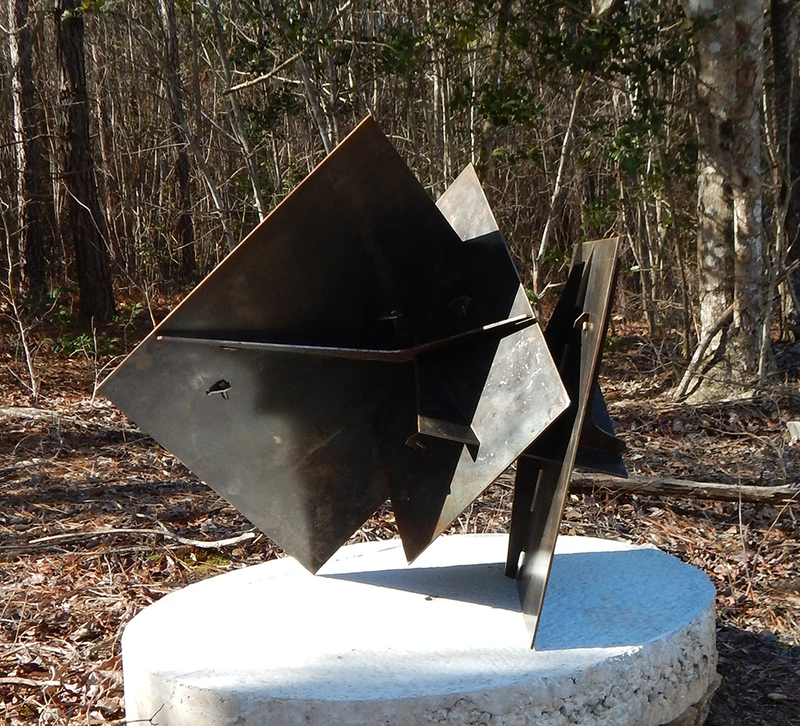 Our staff has been busy installing five new sculptures around the gardens. 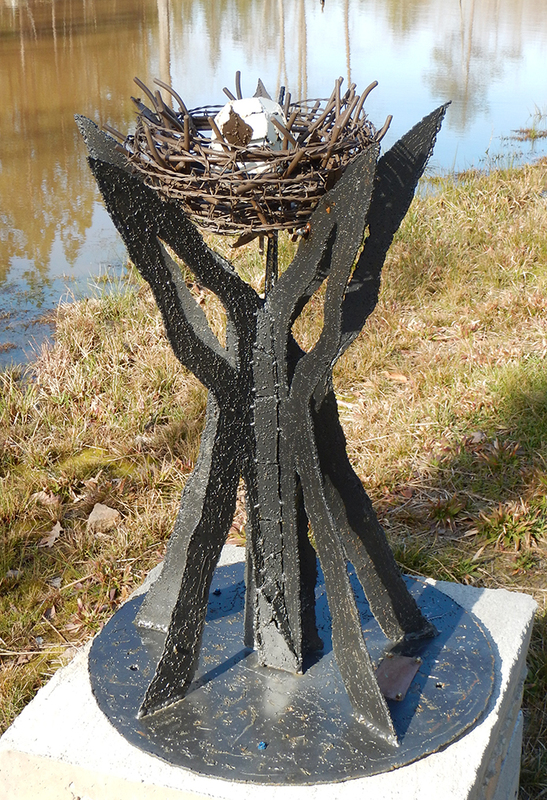 We are anticipating a beautiful spring and want the sculpture garden to look it's best. Hope you enjoy these new additions!